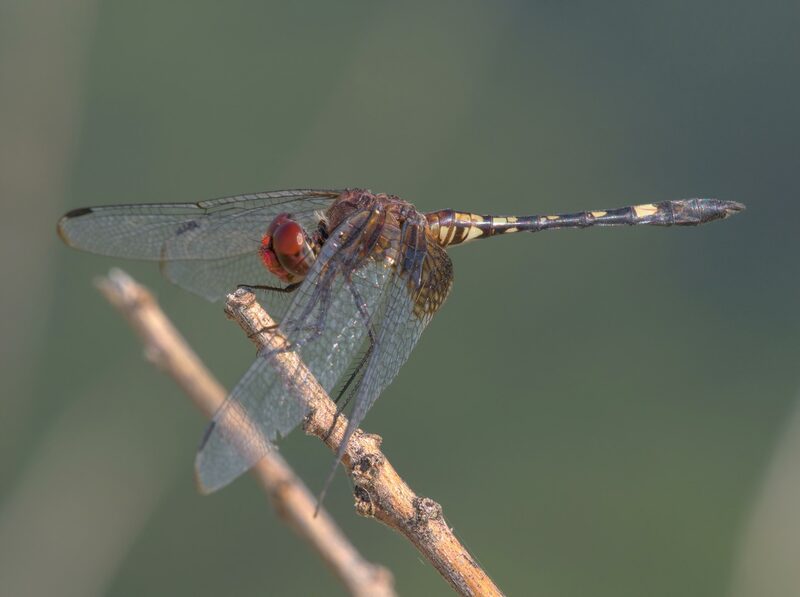 The Checkered Setwing in Arizona has a sparse distribution and is normally found mostly in the southeast quarter region of the state. 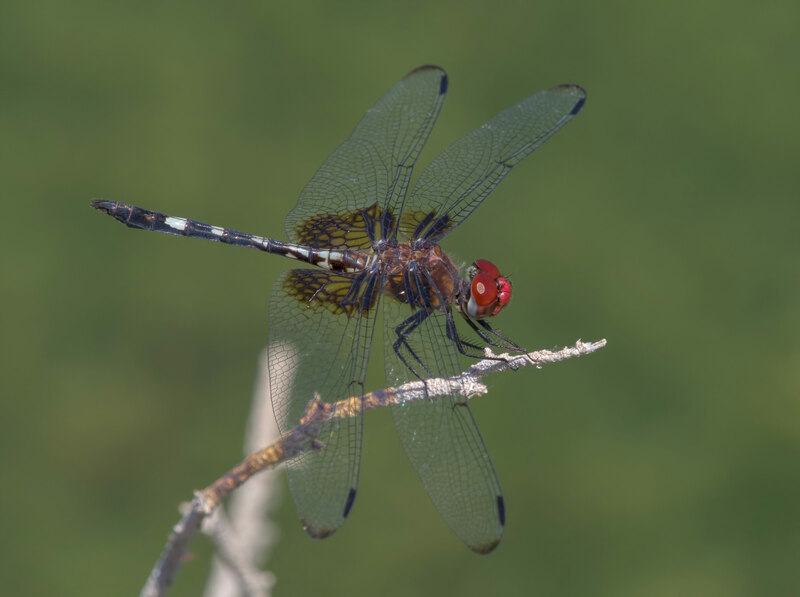 On 16 September 2017, 10 individuals, three of which shown below, were observed at the Maricopa Co. Wickenburg Secret Ponds. This site represents not only a new location for this setwing, but also the westernmost US site where it has been found to date. 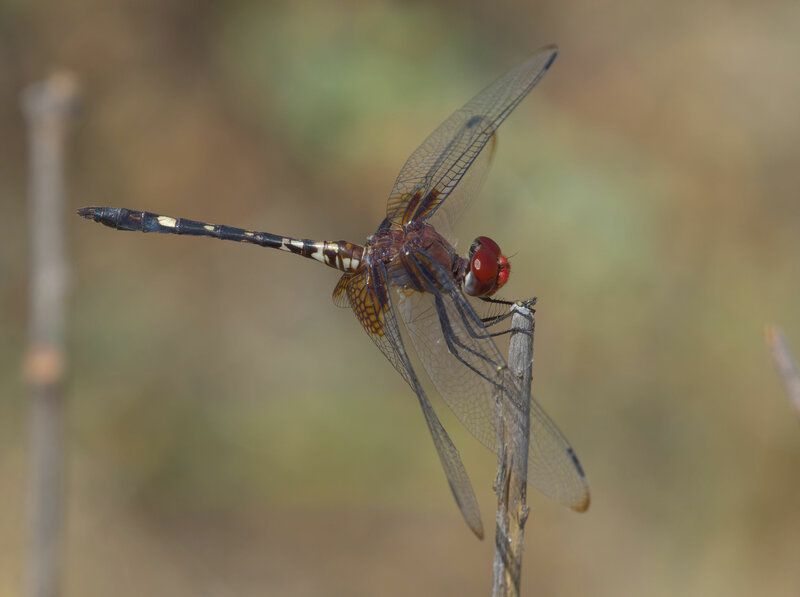 Checkered Setwing, Male, Wickenburg Secret Ponds, Maricopa, AZ, 16 September 2017.